Frederator Studios Blogs | Fred Seibert's Blog | A bluesman. 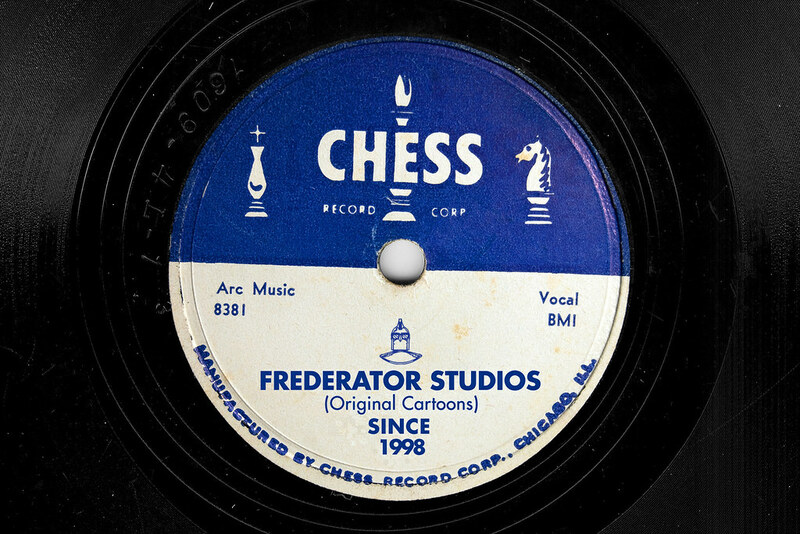 Chess Records was famous in the black community for their blues 78s before Chuck Berry exploded them across America’s consciousness with his mass appeal, seminal rock’n'roll records. But, he was a bluesman first.